I know many have that problem when a foundation ends up being too pale or too dark (happens to me often, and makeup is super expensive in my country) and we end mixing up with others foundations that never gives a "natural" result, I have thousands of foundation that aren't my color but I play with them because I have no choice, I don't even wear makeup to go to college because I don' have the time to be mixing in the morning. Recently, a beauty vlogger from my country made a video of this product mixing it up with sunscreen because she always complains about how super-pale she ands after applying, so she decided to try Cover FX and seriously, this seems the most perfect makeup thing that someone has invented and it covers so perfectly, do you think it's worth trying? Because I'AM. 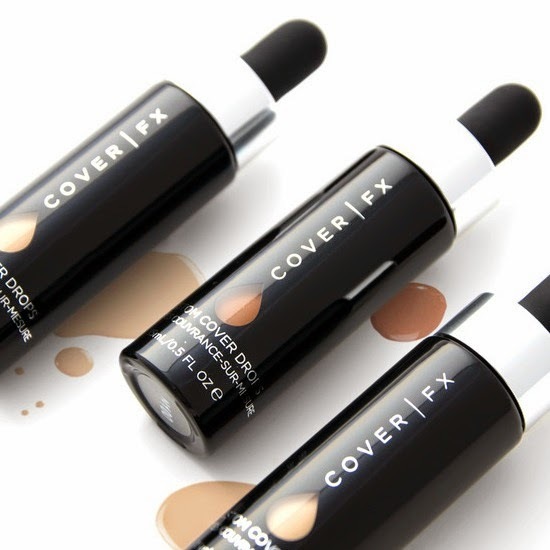 More about Cover FX here!